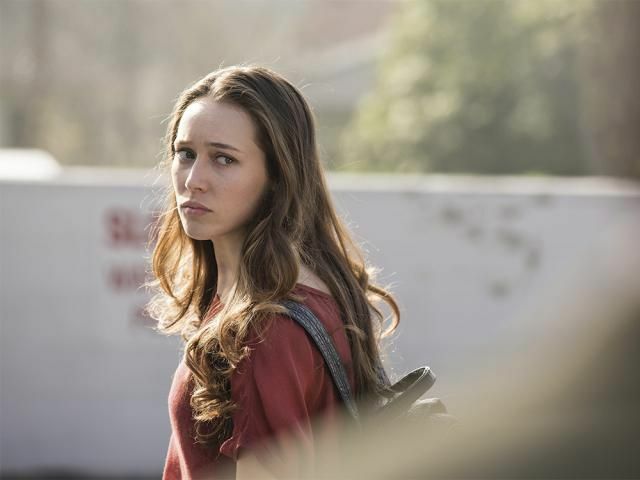 Alycia Jasmin Debnam-Carey (born 20 July 1993) is an Australian actress, best known for her role as Commander Lexa in The CW series The 100 and her portrayal of Alicia Clark on the AMC series Fear the Walking Dead (the companion series to The Walking Dead). 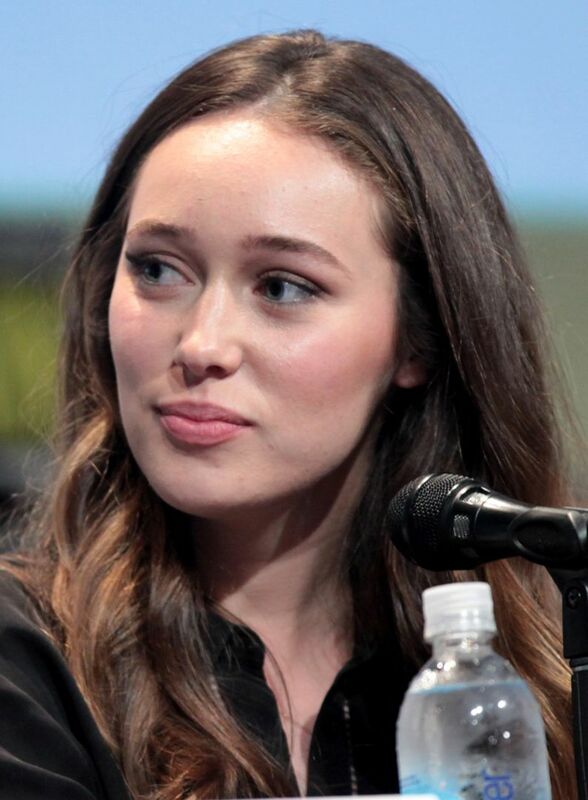 Debnam-Carey has also starred in the 2014 films Into the Storm and The Devil's Hand, and appeared in the television series McLeod's Daughters, Dream Life, and Next Stop Hollywood. In 2016, she starred in the German film Friend Request. Read more on Wikipedia.